Don your glad rags and walk the red carpet for an afternoon of award-winning music from the past century. 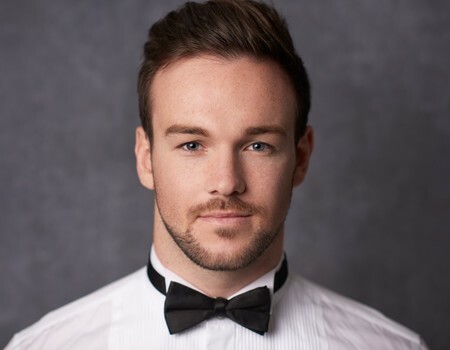 After a sell-out return to the world of musicals and film scores in December 2018, Richard Hadfield returns to Crazy Coqs with his exceptional new show. 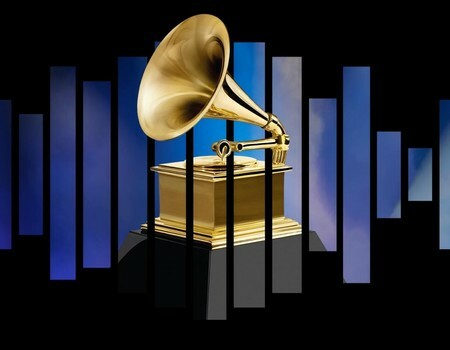 Round off the awards season in style with this Grammy inspired event celebrating the highest acclaimed songs of the past century. The evening will feature everyone from Adele and Roberta Flack to the Tony Award winning tunes of the West End and Broadway. There will be songs for everyone's taste at this exclusive event.